Considering that in our age of information, nearly 100,000 books are published each year, it can be hard to understand why anyone would want to preserve books. We now have the means to access text digitally, even re-mastered, translated versions that make it easier for us to connect to historic books at a level we understand today. But that doesn’t mean we shouldn’t use book archiving service to keep historic books preserved. These items are often valuable in and of themselves, regardless of the availability of the information within their pages. The way the book was printed, the materials used, the places it has been, or whom it was created for, can all give a book historic significance. When you are choosing a book archiving service, it’s important that they follow only the best book archival methods, to ensure that your sensitive documents are kept safe. The room your books are stored in should be cool, dry, and clean. There should be very little natural light, certainly not any shining directly on the book, which can cause fading and the breakdown of natural materials used in the binding or pages. It’s also important that books are stored either alone, or with similar books. Stacking books of mismatched sizes can lead to the upper parts of the larger covers bowing after time. A book archiving service should have regular cleaning staff that takes care of dust and watches for condensation as well. With the right book archiving services, your pieces of history will be accurately kept safe for many more years to come. 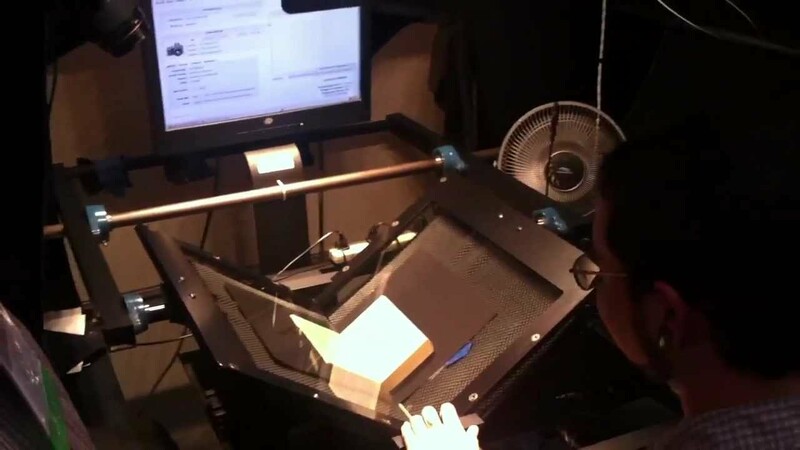 With the preservation of these artefacts, the methods of printing and producing books can be studied by future generations, and important historical documents can be preserved simply for the sake of not losing our connection with the past. eRecordsUSA is specialized in providing Book Archiving Services / Book Archival Services / Non Destructive Book Scanning Services / Book Scanning Services. Would you like to receive a free quote to archive your books? Call +1.855.722.6669 or eMail us at info@eRecordsUSA.com. eRecordsUSA offer Book Archiving Service in following areas of California, San Francisco, Redwood City, Mountain View, Sunnyvale, San Mateo, Silicon Valley, Santa Clara, San Jose, Marin East Bay: Alameda, Contra Costa, Hayward, Fremont, Concord, Livermore, Milpitas, Pleasanton, Oakland, San Ramon, Dublin, Napa Valley: Santa Rosa, Petaluma, Fairfield, Vallejo, Pittsburg, Sonoma, Solano & Martinez.